We talked about the important of KPI and how to use them in July 05th blog. 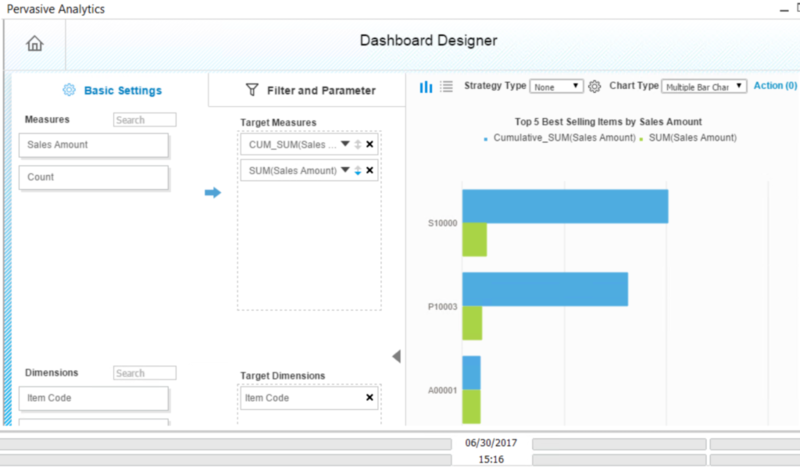 The main part of KPI is Dashboards, which give you a directly information on how efficient the company works and the direction of improvement. 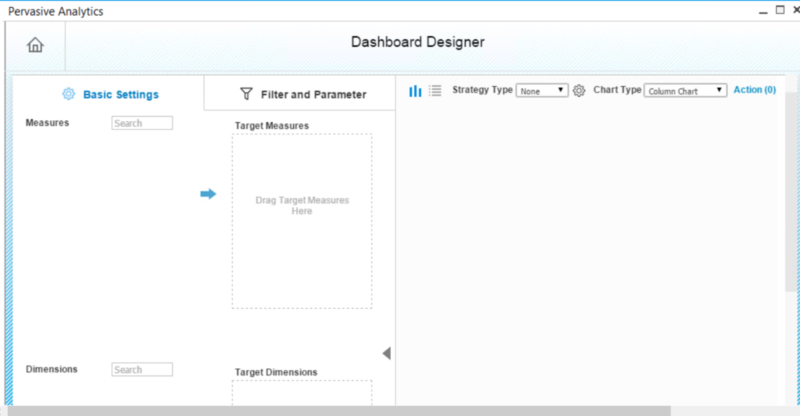 When we design the cockpit and decide which KPI to use, some times we are not satisfied with the dashboard SAP B1 give us. We want to change the Dashboard or even design the dashboard by ourselves. SAP Business One give us that choice. Click the Pervasive Analysis icon in the toolbar. So here you are able to change by your preference below. The left part include basic setting and Filter and Parameter, where we can change the measure and dimensions; The right part shows you the graph and data of this graph. We can also change strategy type and chart type. 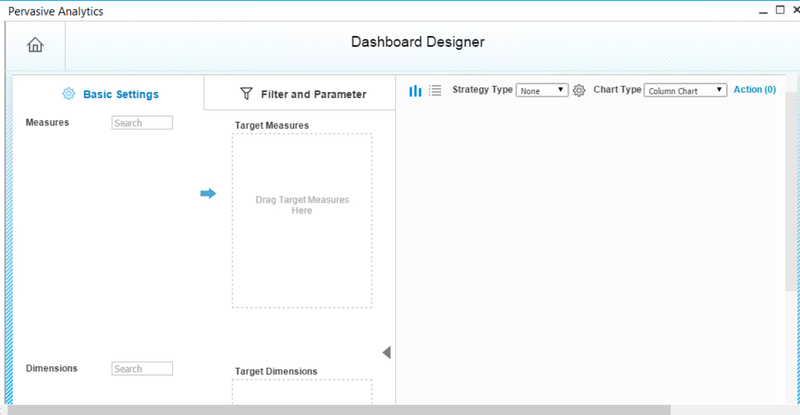 You may also create your own Dashboard. 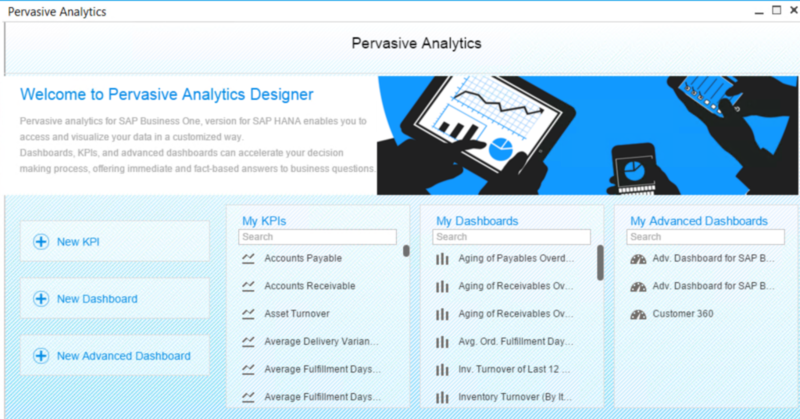 Just Click the Pervasive Analysis icon and click Create new Dashboard.